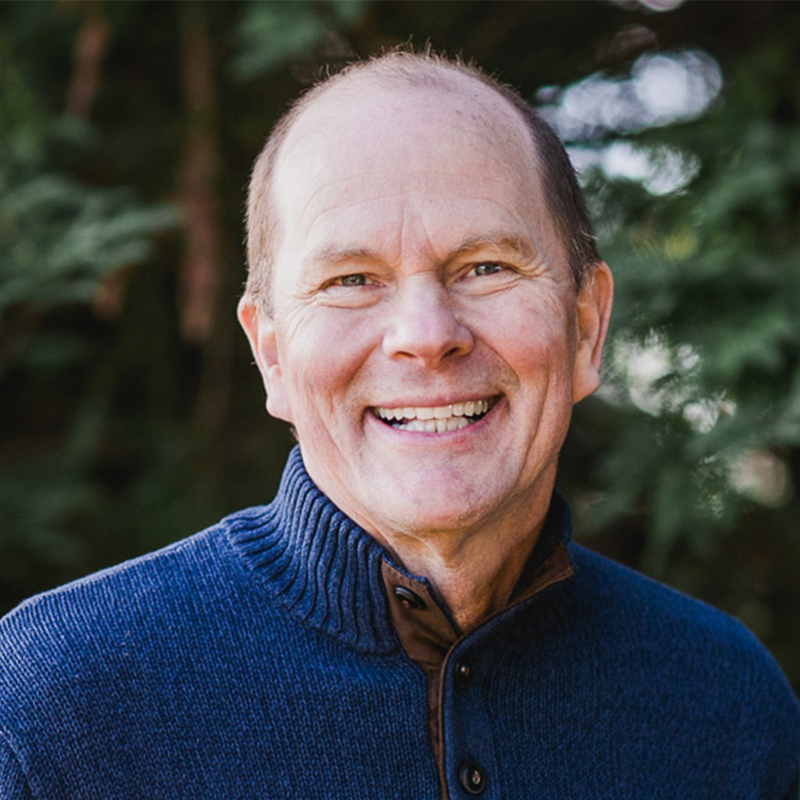 Steve Backlund is an encourager, leader developer, joy activist, and a revivalist teacher. He travels extensively throughout the world encouraging churches, leaders, and organizations into catalytic levels of hope. He has a unique anointing to release hope and joy paired with a revelatory teaching gift that creates new wineskins for greater dimensions of God (both personally and corporately).